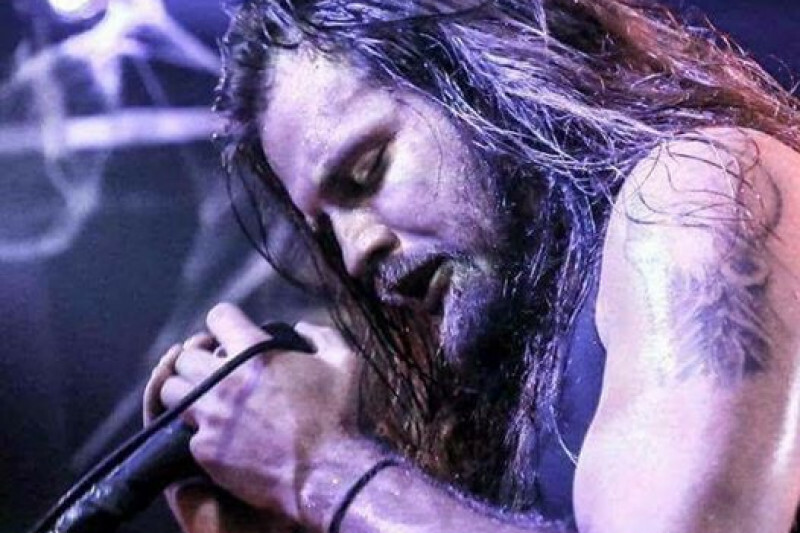 Christopher (JC) Dwight is the singer/frontman for Southwest Florida rock band Nine Mile Drive, has been in and out of multiple hospitals here recently and has been diagnosed with Glioblastoma Multiforme. This is is a form of cancer which attacks the brain and spine. Doctors have said it is not curable and only give him a short amount of time. We are all still hoping for a miracle, though we know that is exactly what it will take, Through all of this, his parents have taken on the huge burden of his medical bills. Those of you who know JC know how outgoing, fun, and full of energy he is. JC has touched many souls with his words, everything from his wisdom to his sarcasam. He would give anyone, including his worst enemy the shirt off his back just to help. He has never asked for anything in return for his kindness. JC would argue with you till he was blue in the face just to prove his point, but only with good intentions in mind. JC is one of the most undeserving guys that something like this could have happened to. Even in a time like this he is one of the most unselfish people I know, caring more about making sure everyone is ok rather than worrying about himself. On behalf of everyone in Nine Mile Drive I can say this man is not only one of our best friends but our brother. We are asking that everyone who can, please help his parents cover some of these medical bills, even if its only $1. Every little bit helps and will be more appreciated than you will ever know. Thank you in advance. The love and prayers, along with the countless amounts of facebook posts have been very humbling and have meant so much to his family and his band. We love you all! Per Dr. Bendan Bauer it is the most aggressive brain tumor called a Glioblastoma. Median survival is 12 months. That being said there are some very promising breakthroughs this year using a de-activated polio virus ( ongoing at Duke Medical Center) and this virus is programmed to kill only the tumor cells. A similar study of Herpes virus is also undergoing FDA approval so let's hope for the best. Make your own thc oil. Use a cheese cloth. I had breast cancer. My friend is curing her father's brain tumors by doing it herself. God Bless you. I am so sorry.